This incredible poster for Steven Spielberg's new film, Ready Player One was released today. Based on the popular novel by Ernest Cline the film looks to be a pop culture fan's dream just as the book is. This film is looking really amazing and we have read the book and we loved it. We love this poster! You should too because it's great! 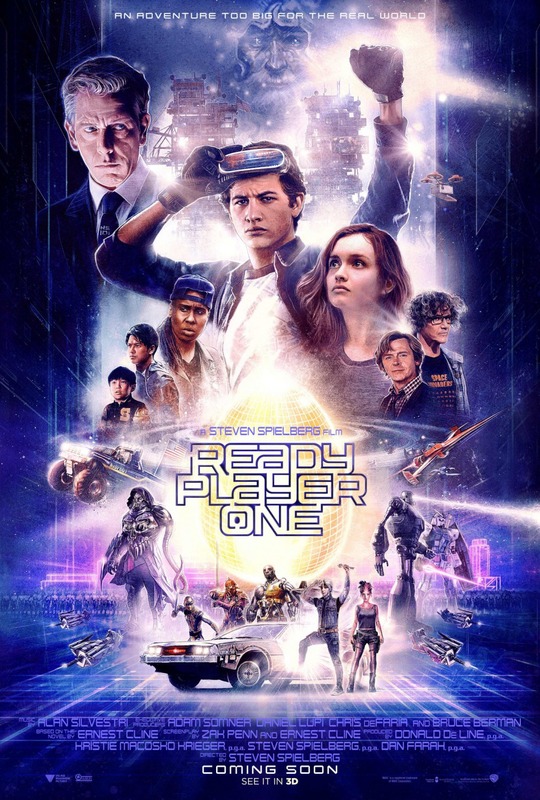 Ready Player One arrives in theaters March 28th!